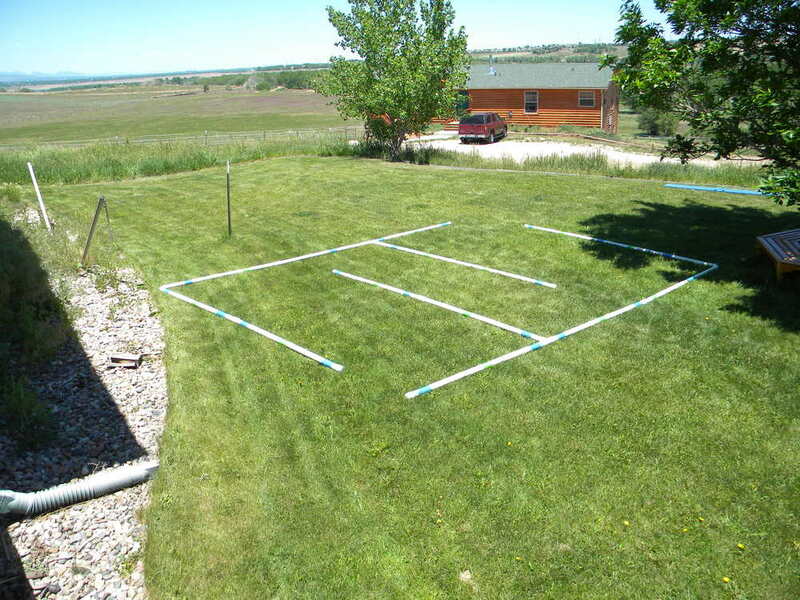 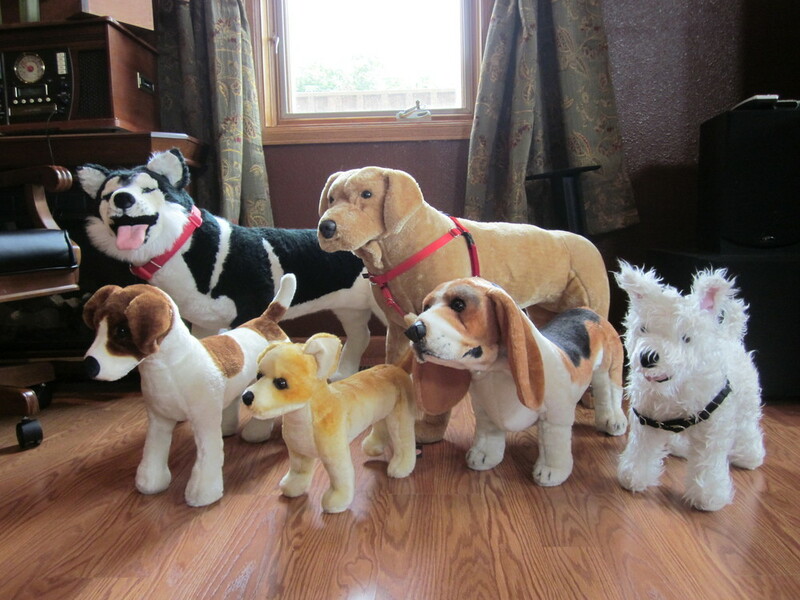 Tender Hands Animal Training offers you private in-home dog training using the Tellington TTouch Method. 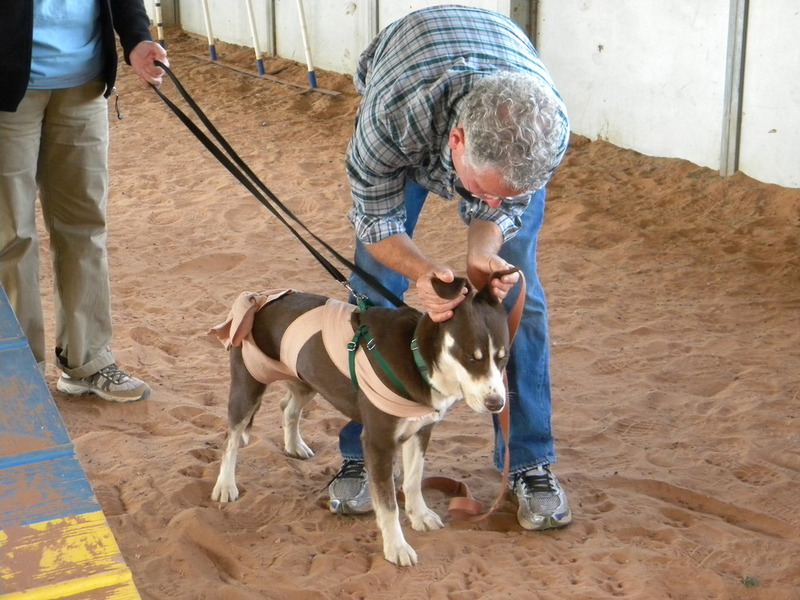 We use positive dog training methods to help you build a bond with your dog. 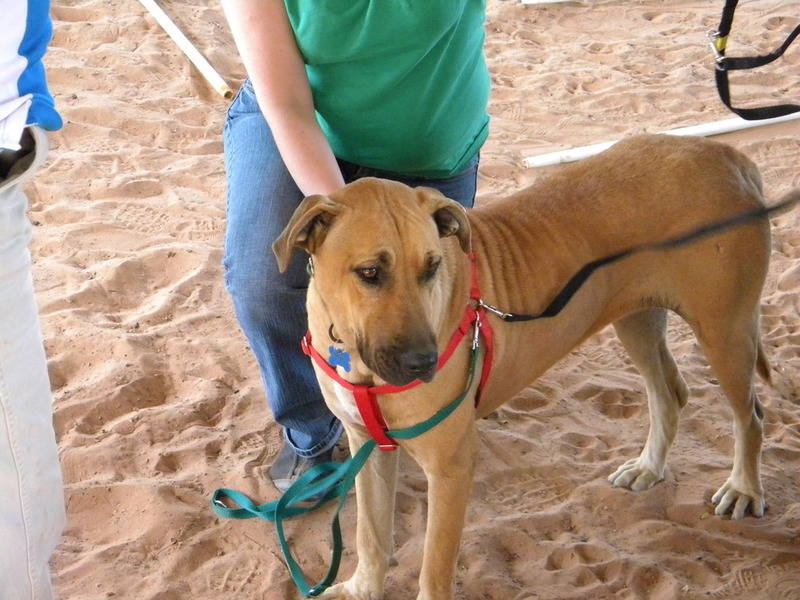 Although we primarily work with dogs and their people, we also work with other companion animals. 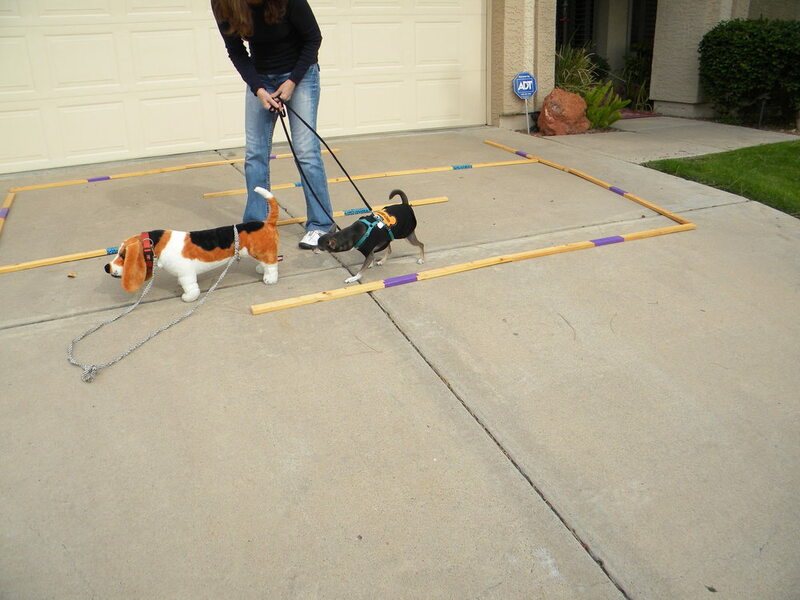 Whether you have a dog, cat, rabbit, or even a snake, we can provide you with a customized training program that will help bring peace and balance to your pet and yourself. 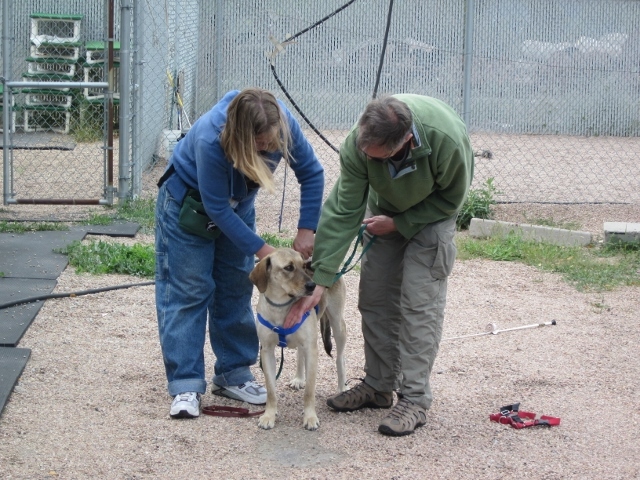 Our training programs are 100% positive and designed to help build a trusting bond between pets and their people.